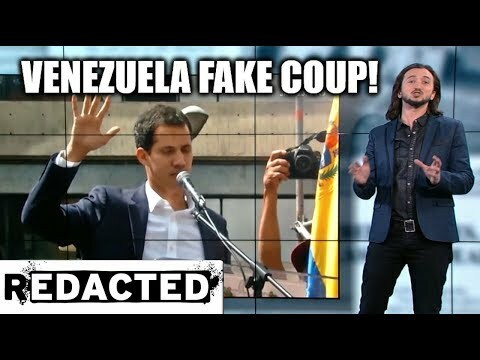 ~230~ Venezuela Fake Coup, Truth About Kamala Harris, & Yellow Vests | We Seek the Truth! The following video is brought to you courtesy of the Redacted Tonight YouTube Channel. Click the video below to watch it now. The recent US intervention in Venezuela is unsurprising considering that Venezuela has the largest proven oil reserves in the world. Lee also delves into the record of democratic Senator and presidential candidate Kamala Harris. We’re being suppressed by major social media platforms. The best way to keep track of our content is to join our email list by texting “REDACTED” to 444-999. Come be in our live audience! David Gordon: The Molyneux Problem – Rebutted!